HBAN (Halo Business Angel Network), the all-island organisation responsible for the promotion of business angel investment, and an initiative of Enterprise Ireland, InterTradeIreland and Invest Northern Ireland, has announced that agritech company, Hexafly, has secured a total of €2.2 million after closing a recent round of €1.1 million. The total investment includes €900,000 in angel funding, with Enterprise Ireland, SOS Ventures, Yield Lab and Cedas Foundation making up the rest of the two rounds. It is the largest HBAN angel investment in agritech to date and will help to fund 50 new jobs over the next two years, as well as a new larger production facility. The investment will also enable Hexafly to further expand its reach in international markets including Europe, the US and Asia. Hexafly was established in 2016 by Alvan Hunt and John Lynam in response to the growing issue of the global food shortage. 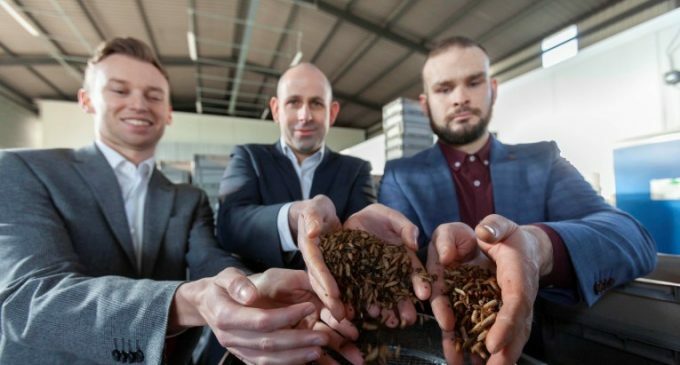 The founders developed an innovative method of sustainable insect farming that converts low value waste streams – using black solider flies – into high-value feeds, fertilizers and bioplastics. Hexafly supplies these insect-derived products to a range of companies in the aqua and animal feed, medical, cosmetic, food and plant nutrition industries. 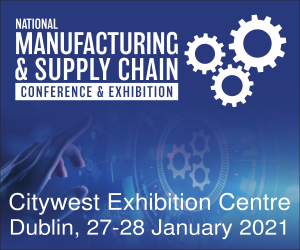 Initially, Hexafly set up a pilot plant in Kells, Co. Meath, before establishing a large commercial plant in Ashbourne, Co. Meath, in early-2018. 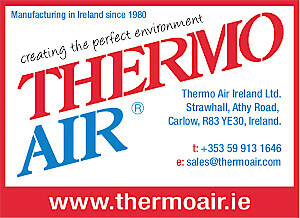 With more than 90% of its insect-based products exported and growing demand in the Far East and US, the company is planning to pursue a €10 million series A round in 2019 to facilitate the construction of a much larger production facility. Alvan Hunt, CEO and Co-founder, Hexafly, said: “Before we set up Hexafly, John and I knew that we wanted to start a company that would tackle a global issue, while being sustainable. We are proud to say that Hexafly is a zero-waste operation – we take in low value waste streams and convert them to insect-derived oil, protein powder, fertilizer and a high-value bio-polymer called chitin for use in various industries. “Insect-derived protein produces significantly more protein per square metre when compared to soymeal, it is 100% natural and leads to up to a 90% reduction CO² emissions when compared to other protein feed ingredients. Moreover, the animals that eat this insect-derived protein are actually healthier as no additives or chemicals are used in the products. Our goal is to educate people about the benefits of insect-derived protein, how sustainable it is and essentially find smart ways to feed the growing global population. Angel investing forms an important part of the start-up and seed investment ecosystem in Ireland. Since HBAN was established in 2007, HBAN angels have invested over €94 million in start-ups on the island. These investments have leveraged a further €150 million from other public and private funds, bringing the total invested to €224 million.